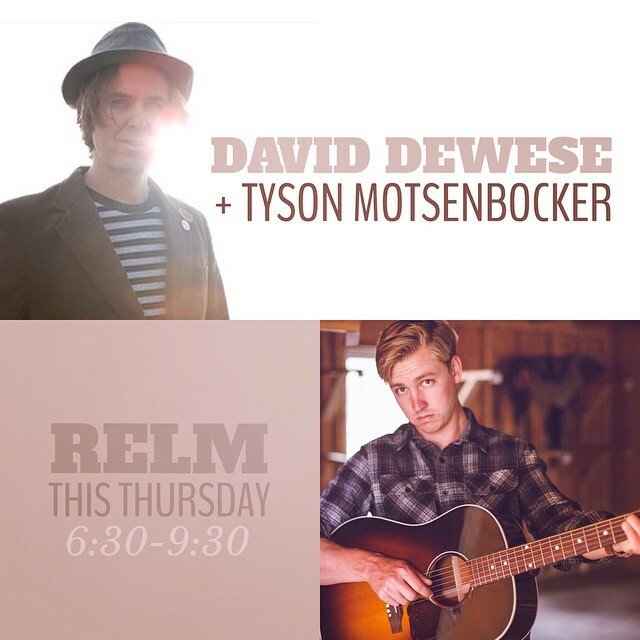 This Thursday is gonna be a fun one with Tyson Motsenbocker joining me at Relm. I’ll kick things off at 6:30 and the music will flow until 9:30. Come join us for dinner and good times.